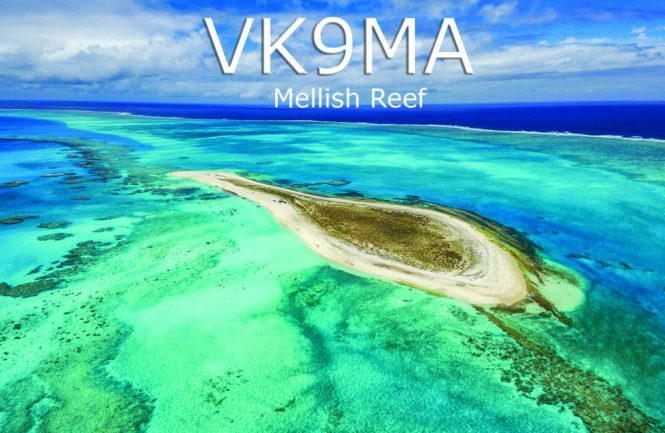 This month’s program is not to be missed—the first opportunity anywhere to see and hear about the Mellish Reef VK9MA operation. And we’ll have no less than team leader (and Club President) Rob, N7QT and Brain, N9ADG to tell us all about it. You’ll regret it if you stay home.